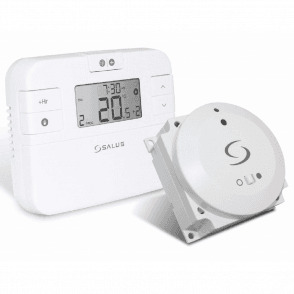 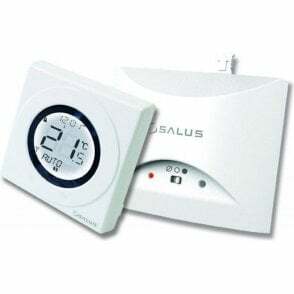 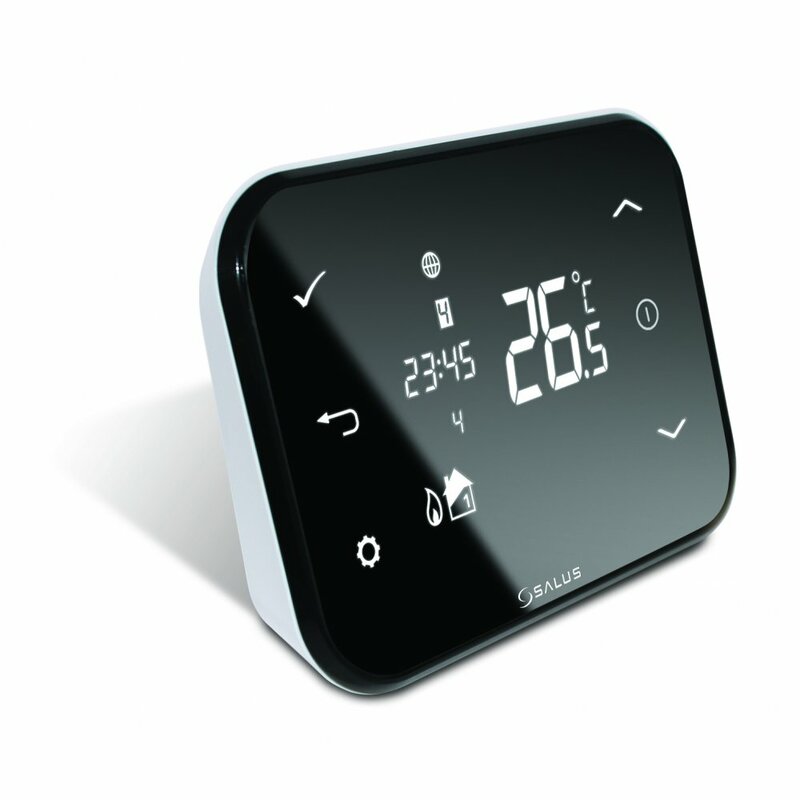 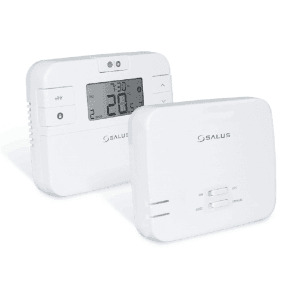 The Salus iT500 Internet Thermostat is a truly impressive product which will be hard to beat. 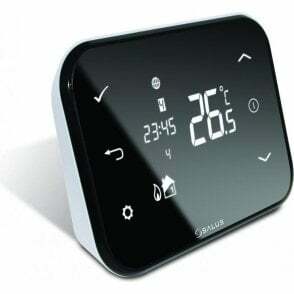 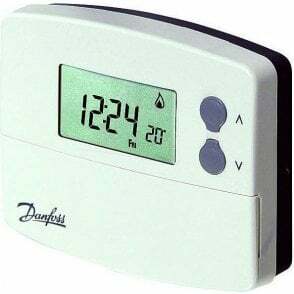 The product gives you the ability to manage and control your heating system via the internet and is compatible with both a PC and Smartphone. 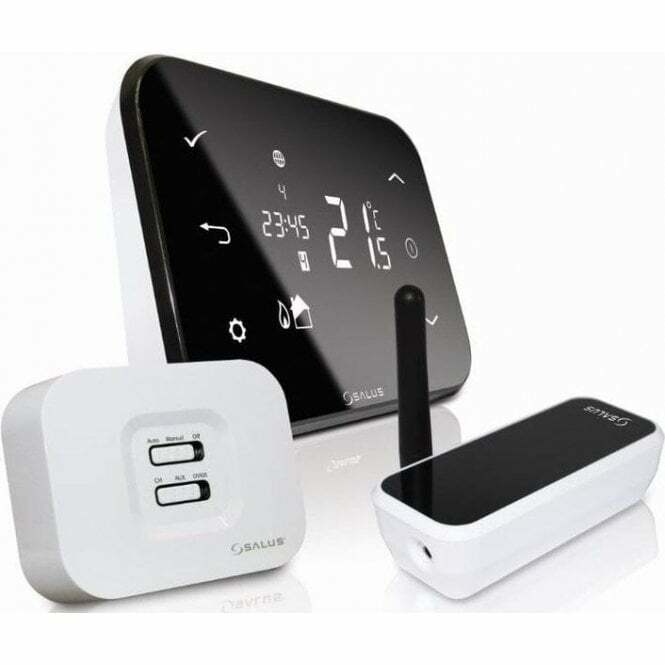 All you do is simply connect your device and product to your existing broadband connection and youâre good to go. 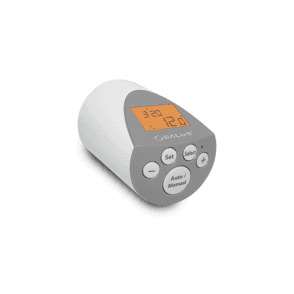 This truly is technology at its best. 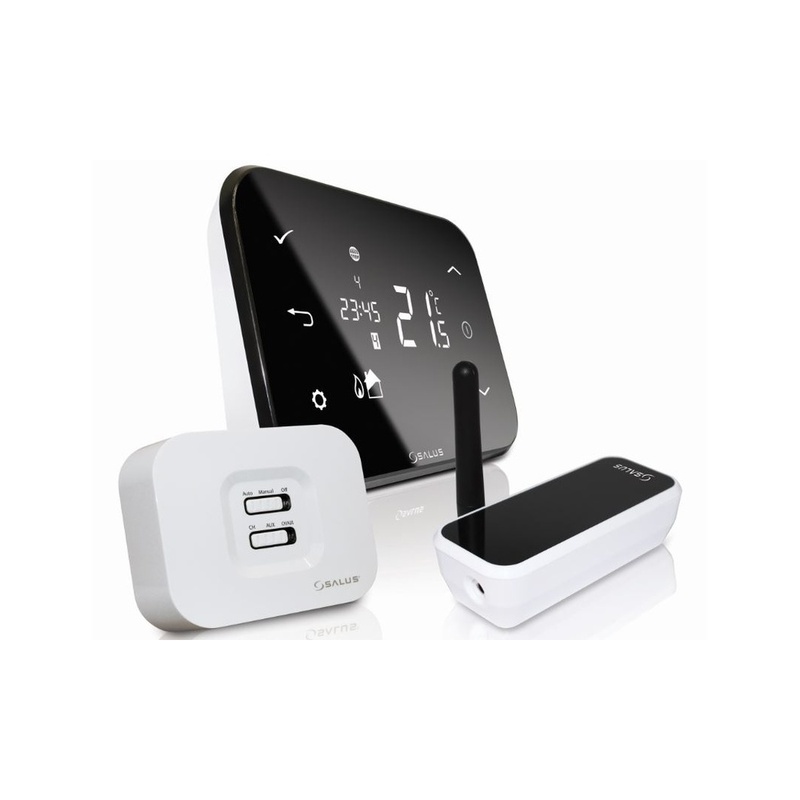 Control your heating and hot water from anywhere via your Smartphone or PC.